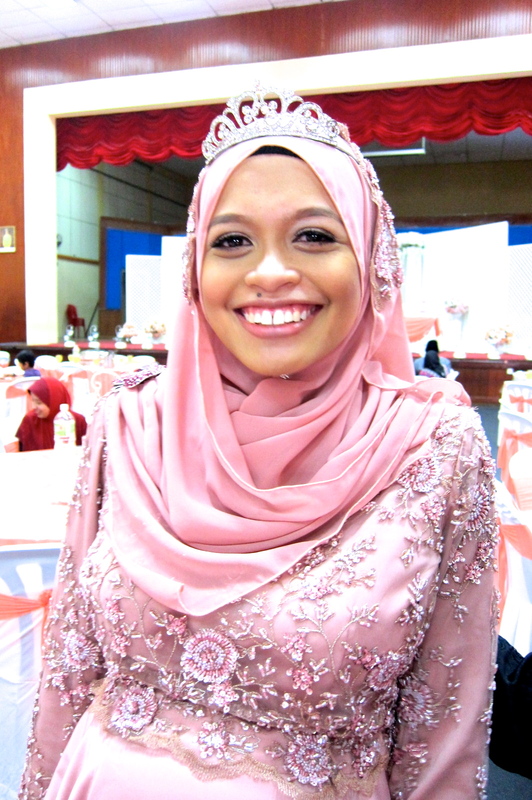 Pika & Pekah's wedding. | escaped. Been busy these past few weeks, but managed to squeeze some happy time with old friends who are getting married! Seriously, May and June are the busiest month. People are getting horny right at the middle of the year lol. Nevertheless, so happy for the batchmates who finally tied the knots. Not so happy when I was bombarded with "when your turn??" -____-"
AAJ batch 24! Haven't seen half of them for years. Sigh. Wore Saraya Zahret's black skirt with a blouse. Paid the Bangi store a visit; they have some nice collections but too big for me :( Thank God they have XS for the skirt. I'm not really a skirt person, but this one just so flowy to no end! Was so nice seeing them again after so many years. Can't believe some of them are married and having kids now! And I've finally found a good tailor to make kurungs :) More tailored kurungs in the future yay. Pengatin lelaki yg ke-2 tu, ada iras sikit-sikit mcm mat luthfi.. Thank you :) haha ada sikit kot!